My mouth is filled with God’s praise. My day started pretty normally really. A typical Monday morning. I came to work ready to get stuck into my to-do list but when I sat at my desk I suddenly knew I was on the wrong track for the day. Over the weekend the need to pray has been reinforced to me again and again. As I turned my computer on and thought about where to start with my to-do list, I was also mentally working through all the things that I wanted to bring to God. The worlds of “doing” and “praying” collided. I realised that this morning the best thing I could do was pray. So I set aside my list of jobs and decided to pray. But in all honesty I just didn’t know where to start. Another list the length of my arm, was waiting for me. Things that are all urgent, all close to my heart and all needing God’s intervention. To stop myself from reeling off a shopping list to God I decide to start with a psalm, Psalm 145 to be precise. 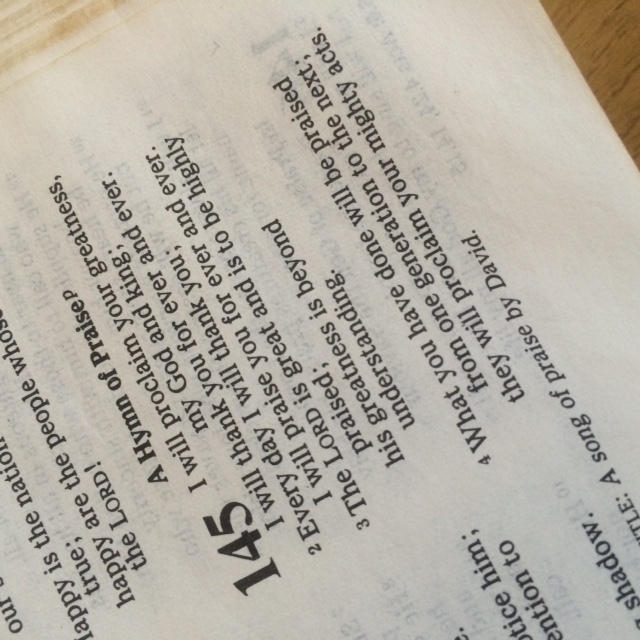 Psalm 145 speaks of the magnificence of God. The psalmist says he will praise and bless God into eternity and that the generations will stand in awe of God’s works. God’s character is explored; merciful and gracious, slow to anger and rich in love, good to all and brimming with grace. His faithfulness is celebrated, his care for those who are suffering and the love that courses through all he does, which is always good. As I dwelt on this passage and what it teaches us of the God we serve, I was encouraged. From that place of remembering who God is I was then able to bring before him some of the needs of those we work amongst, knowing that God is bigger than all those circumstances and is already working in all those situations. I felt it was right to seek extra pray to cover a number of things going on right now and throughout the week. So, please join me in praying for the following things. You have probably heard about the amazing guys and girls who make up our Impact Teams already. You can get to know them a bit here. A number of them are facing tough personal challenges at the moment. Augustine has recently suffered a family bereavement, Cornelius (pictured) is in between jobs and unsure when he will be back in work. William, someone who has begun shadowing the team in his local area, has been taken sick and is seriously ill. In many area, the rains have been poor this year threatening the harvests which affects all our teams and the communities they work amongst. Please join me in praying for healing, protection, provision and encouragement for them all. It’s much needed and prayer makes a difference. In some of the more remote areas we work, traditional and tribal religion are very deep rooted. People are often suspicious of anything new or different. I was recently talking to Bernard (pictured) and he explained how he sees things happening very slowly because of this. 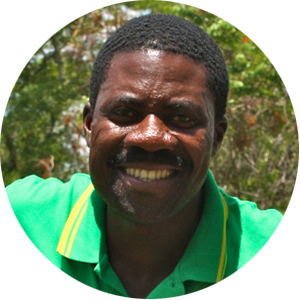 He is impatient to see his fellow Zambians discover freedom and hope by coming to Jesus. 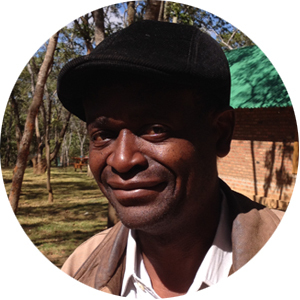 Please pray that the truth will shine through when Bernard and other team members speak of Jesus and that doors will be opened for them. Pray that God will direct them to the right people to lead the work forward in different communities. 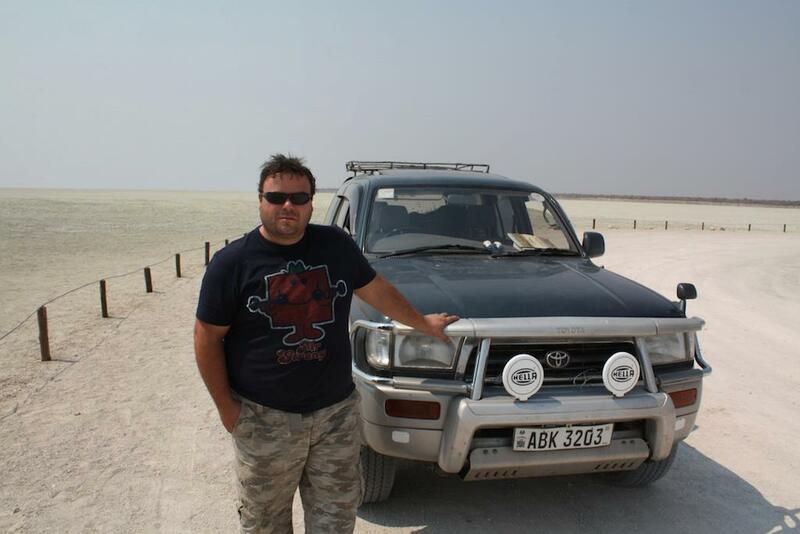 After spending a few months in the UK over Christmas, Jon has returned to Zambia for 3 weeks. This is a short trip before the whole family returns in a couple of months. Jon will be helping the Impact Teams plan for the year ahead and will run a training course for them, the first of our three annual EQUIP courses. The course will focus around the practicalities of teaching, skills that many villagers don’t get a chance to learn elsewhere. Jon will also be travelling to Chipata in the Eastern Province of Zambia, almost on the border of Malawi. Meeting up with some new contacts there, he will be working to help people see that God has a purpose for them and that they are not forgotten. He will be challenging them to gather together and pray for their communities as a starting point. As ever, we hope that it will mark the start of some Life! Groups and on going discipleship in the area. We owe you a big thank you! We know lots of you joined us for our week of prayer in February and we are really grateful. We also know many of you will pray for the things we’ve mentioned here. We believe prayer makes a difference and it is our hope that the week of prayer will have set in place foundations for the rest of the year. We look forward to being able to share answers to prayer with you throughout the year and praising God together. they will proclaim your mighty acts. Thank you for praying with us! It makes a difference to what is happening!